How many bones are there in the human body? – Idiot’s Questions? Why do we say that healing a relationship is “mending fences”? Why do we say that a political candidate on a speaking tour is “on the stump”? Babies are born with about 300 to 350 bones, but many of these fuse together between birth and maturity to produce an average adult total of 206. Bone counts vary according to the method used to count them, because a structure may be treated as either multiple bones or as a single bone with multiple parts. 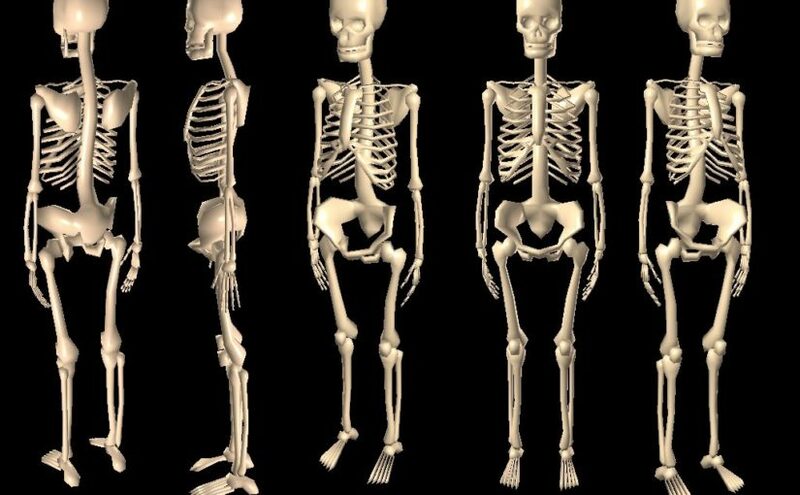 There are four major types of bones: long bones, short bones, flat bones, and irregular bones. The name of each type of bone reflects the shape of the bone. The shape of the bone also tells about its mechanical function. Bones that do not fall into any of these categories are sesamoid bones and accessory bones. Previous Previous post: Why do we say we’re “boning up” when studying or preparing for an examination? Next Next post: Will people live in space one day?